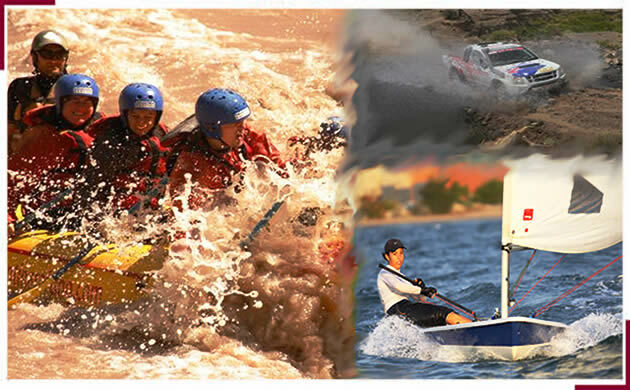 If you are interested in adventure sports and various outdoor adventures, you will need to head outside of Buenos Aires to towns such as Bariloche, Cordoba, Ushuaya or Salta. Buenos Aires is a city to enjoy the lazy life of eating out, shopping, visiting museums and partying. To keep in shape after all of this dining out and self pampering there are plenty of sport options available. There are many basketball, soccer, tennis and boxing courts at your disposal throughout the city. There are large venues in the Palermo neighborhood that are home to the typical Argentinean sports such as polo and horse racing. Aerobics is also very popular with the Argentinean middle class. Gyms can be found all around the city with reasonable rates for membership. Take the fun road to stay in shape like most of the Argentineans do and dance till dawn in one of the electronic music clubs.